Never Scratch Your iPhone X: The liquid silicone iPhone X Case, whose material is the same for all Apple cases, provides durable, two-layer construction for reinforced toughness and the smoothest feel ever. Plus, the inner microfiber cushion hugs every corner and the raised edge prevents any scratching. Your iPhone X will be abrasion-free! 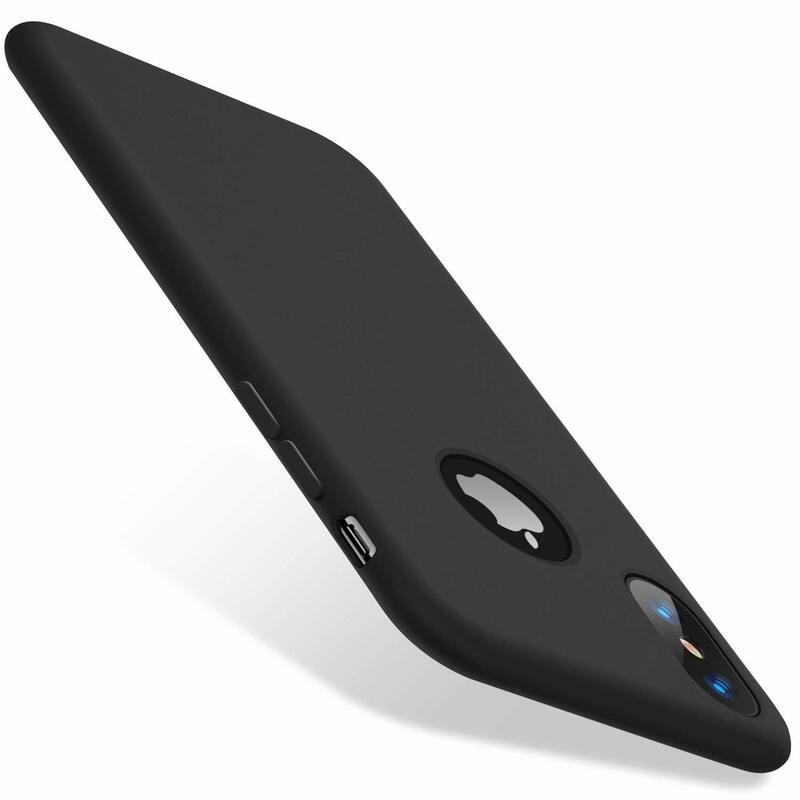 iPhone X Soft Case with Fiber Lining: Designed especially with the iPhone X in mind, the TORRAS iPhone X Case follows every contour of the phone and the shape of the liquid iPhone X silicone case fits snugly over the volume buttons, the sleep/wake button, and the curves of your device. Distinct button covers with responsive touch and easy access. Easy to Clean: The premium iPhone X rubber case stands out and imparts confidence and aesthetic feel to its master. It always stays dry and clean and it’s very easy to wipe off dust and dirt that may collect on the case of iPhone X.
iPhone X Case Soft-touch Finish: The silky, soft-touch finish of the silicone exterior feels great; It doesn’t feel bulky at all. You don't need to take off your iPhone X Case even when you're charging the iPhone X and it’s compatible with almost all charging cables. Lifetime Warranty: Free from the TORRAS store to ensure maximum protection for the life of your iPhone X case. Please feel free to contact us at any time if you have any questions.